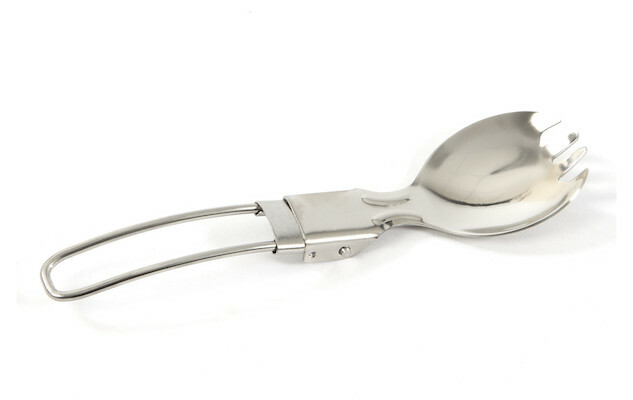 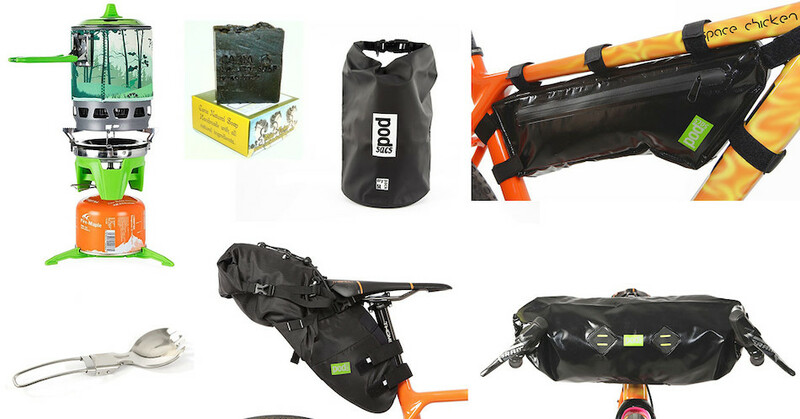 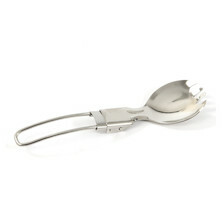 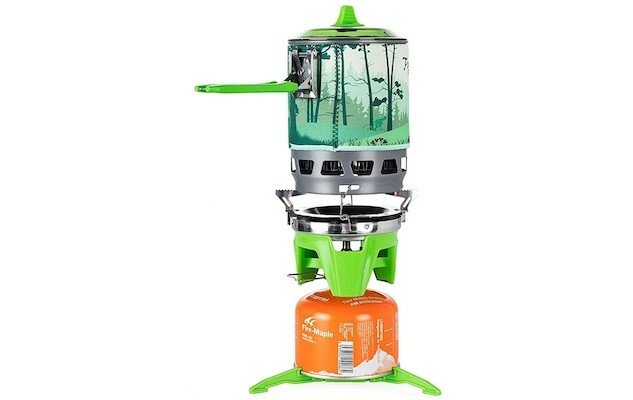 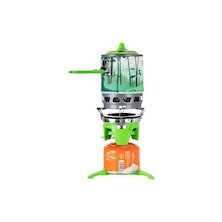 Four of our best-selling waterproof PODSACS bike-packing bags, Fire Maple's compact, powerful and lightweight FMS-X3 Outdoor Cooking System, Jobsworths Stainless-Steel Spork and a block of Caria's Natural Pine Tar Soap. 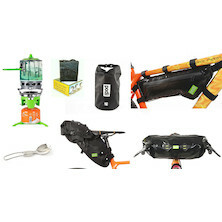 The incredible value for money bundle will form the basis of any bike-packing expedition. 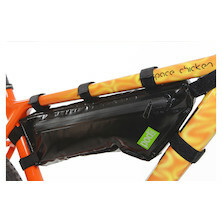 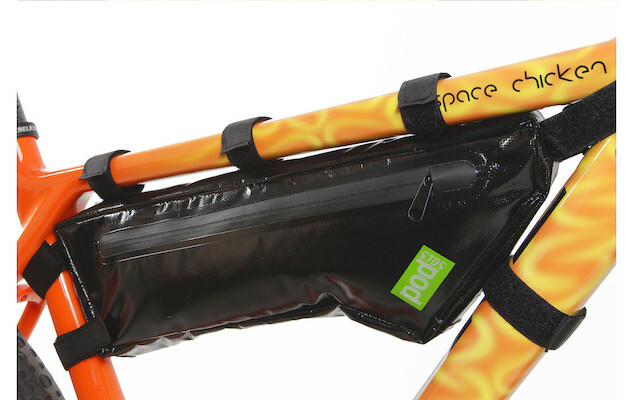 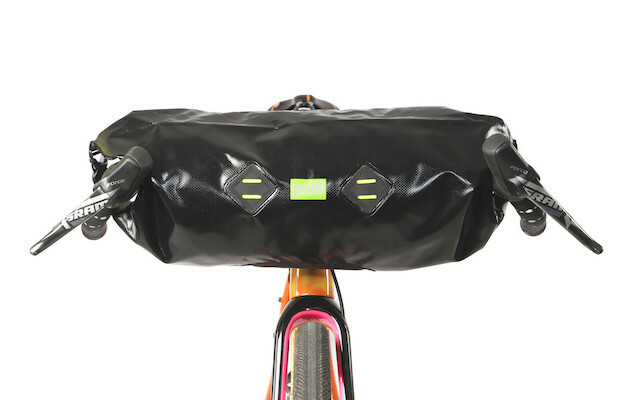 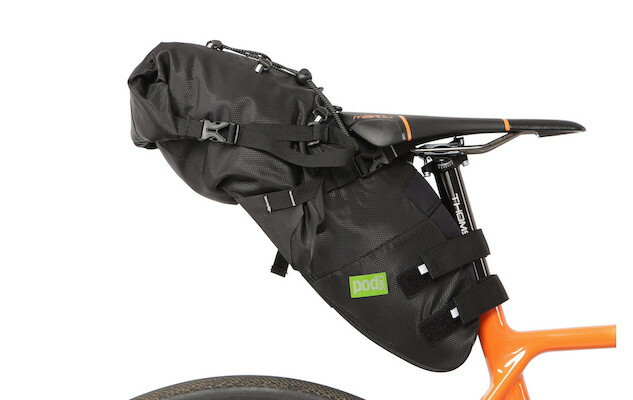 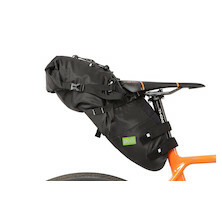 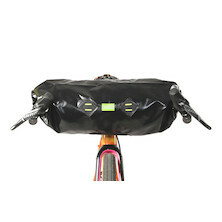 PODSACS waterproof handlebar, frame, saddle and roll-top dry sack give you versatile carrying capacity with space for the full kit and kaboodle. 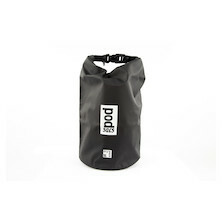 These bags are designed for the long haul and feature waterproof build, tape sealed seams, waterproof zips and roll-top closures and heavy-duty tarp and PVC materials. 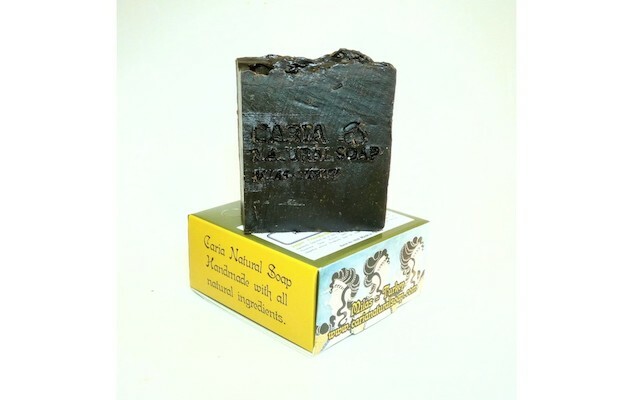 Caria's Natural Pine Tar Soap has been made to the same recipe for generations. 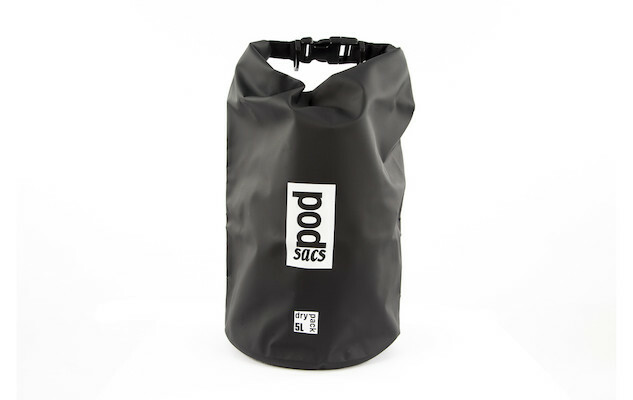 Made from all-natural ingredients its dry skin friendly, mildly anti-septic and perfect for washing long days in the saddle off your aching bones. 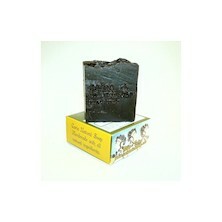 makes you smell like tar!